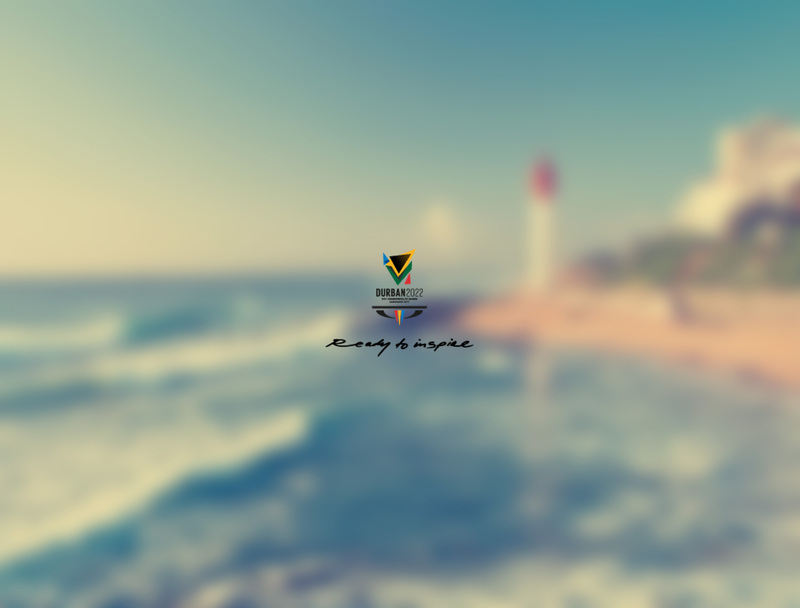 Durban, KZN – February 18, 2015: Today the South African Bid Committee for the Commonwealth Games revealed the logo that would represent the City of Durban as the potential host city for the 2022 Games. Chief Executive Officer of the South African Sports Confederation and Olympic Committee, Tubby Reddy urged all South Africans to show their support for the bid by joining the conversation and sharing their messages of solidarity and inspiration on Twitter and Facebook. He also said that all future news regarding the bid process will be posted to the www.durban-2022.com. “Sport is deeply rooted in South Africa’s history. Over the years it has been a catalyst in creating a spirit of togetherness within our democracy and hosting major sporting events has greatly contributed to our socio-economic development,” Reddy added. The Commonwealth Games is a multi-code sporting event held every four years. It is hosted by a city in a member country of the British Commonwealth The Host City has 17 Commonwealth Sports and 4 core para sports from an inclusive principle. Citizens and fans can pledge their support for the 2022 bid on Twitter via the official handle @DURBAN2022 or the DURBAN2022 Facebook page.